Damian Green is the CEO of Stopping Family Violence and Chairman of the Board. To read Damian’s full bio click here. 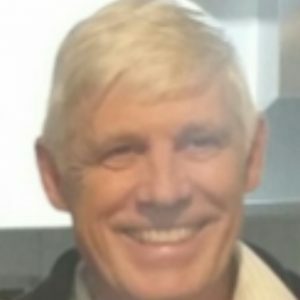 Wayne Stevenson is a senior executive with demonstrated success achieving income, profit, and business growth objectives within both new and existing services. 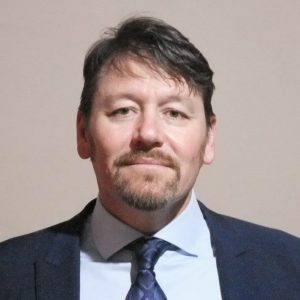 He has proven experience in governance and quality systems requiring a deep understanding of critical business drivers, relationships and responsibilities, and is customer-focused and performance-driven. He has managed P&L for business divisions exceeding $20 million in revenue. Wayne has a 15 year history in Men’s Behaviour change, developing the initial service model and policy for a Men’s therapeutic community residential Domestic Violence program. 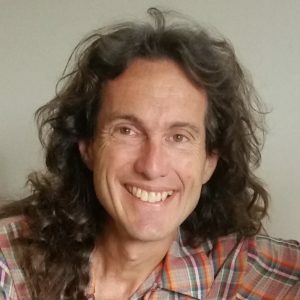 Wayne is a consultant psychologist and currently operates MindTime, his own private consultancy business providing Psychological and Counselling Services to young people, school staff and their families, at private and public schools in the Rockingham area. Wayne holds an MBA from Murdoch University and a Masters of Psychology from Curtin University. Wayne is the Treasurer of the Stopping Family Board and has previous experience as a Board member for Communicare Inc., WACOSS, and Local Church Board. 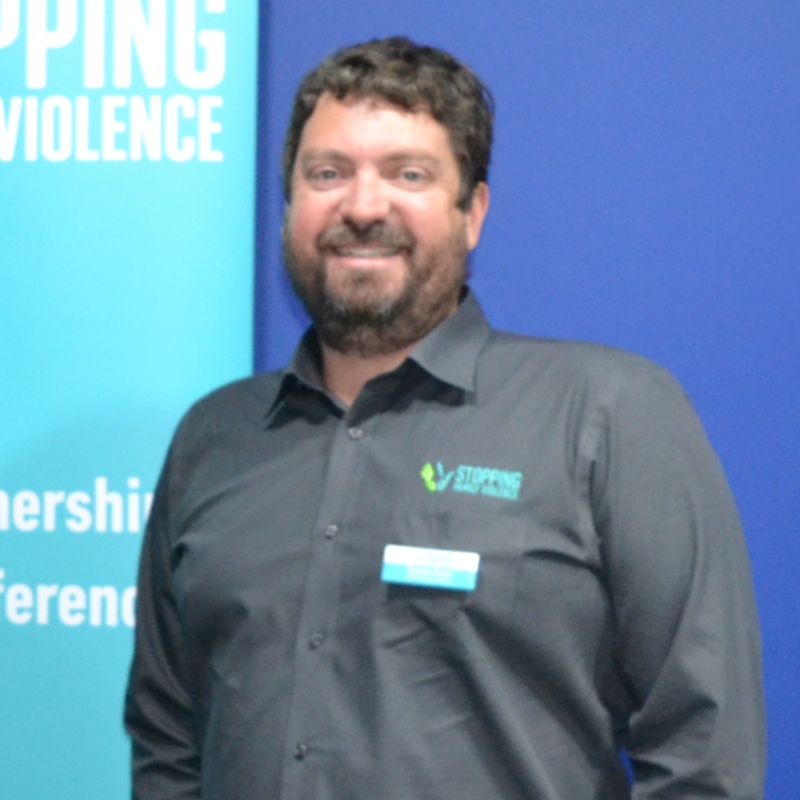 Rodney Vlais is a Project Consultant at Stopping Family Violence and Member of the Board. To read Rodney’s full bio click here. Michael Hovane is a practising lawyer of over 27 years’ experience, predominantly in the family law and family violence areas. Michael managed the specialist Domestic Violence Unit and conducted family law, child protection and restraining order litigation at Legal Aid WA for 17 years, before moving to a newly created role of Family Violence Consultant in 2017. As Family Violence Consultant, Michael has a lead role in relation to family violence for law reform and policy matters, training and professional development, community and professional resources, and collaborative projects and services across Legal Aid WA. Michael is also qualified as, and has practised as, an Independent Children’s Lawyer and Family Dispute Resolution Practitioner (mediator). Michael was previously seconded by the State Department of the Attorney General, to work on reforms to family violence laws in 2004 and 2013. Michael is currently on secondment to National Legal Aid in a family law policy role, assisting with submissions to the Australian Law Reform Commission’s review of the family law system. Angela Hartwig has been the CEO for the Women’s Council for DFV Services (WA) peak body since 1995 and campaigned to end violence against women since 1987. She has worked at state, national and international levels on various committees; and continues to engage at a grassroots level to ensure she is informed by the lived experience of survivors of domestic and family violence. She was inducted into the WA Inaugural International Women’s Day Hall of Fame in 2011. In 2016, Angela completed a Masters of Philosophy (Human Services), a higher degree by research (HDR) through the Department of Occupational Therapy & Social Work at Curtin University. Her study entitled ‘Having the Violence Leave-Women’s Experiences of the Safe at Home Program in Western Australia, focused on gaining insight around women’s experiences of this program whereby women and children are supported to remain in their own homes in where it is safe to do so.